Christmas at Disney World is one of our favorite times of the year in Orlando. The magic of Christmas is definitely felt at Walt Disney World in every theme park, hotel resort and at Disney Springs. 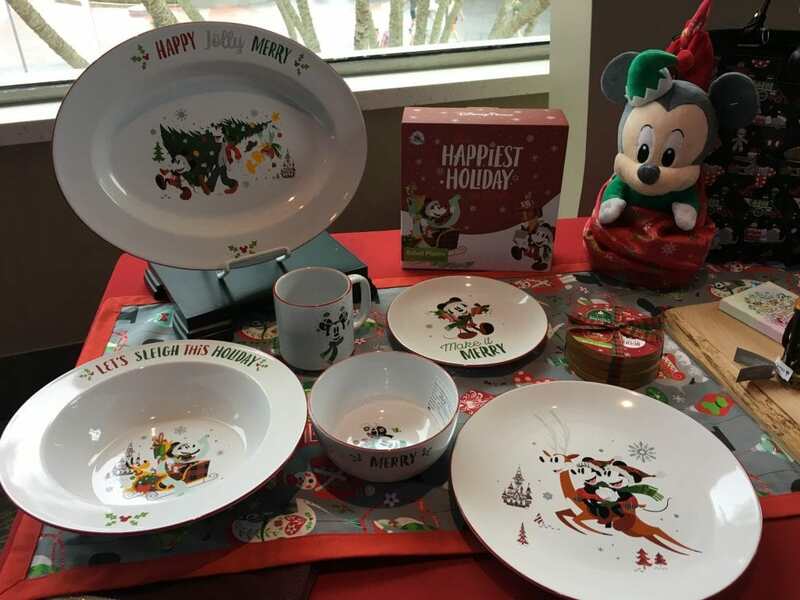 During a media event for Christmas in July, we learned all about what’s new and what’s returning to Walt Disney World for Christmas. 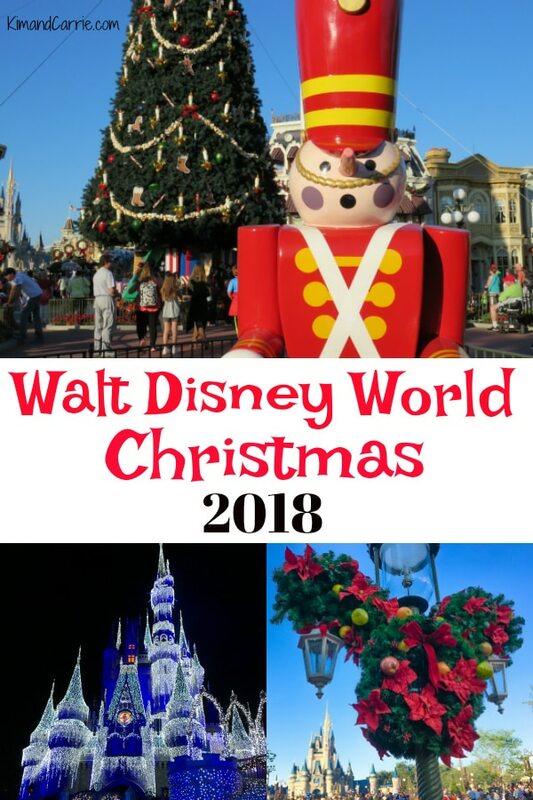 So here’s a sneak peek of what to expect for 2018 Christmas at Walt Disney World! BTW: I covered this event for my friend Serena over at Living By Disney. Be sure to head to her site, too, for great information on enjoying your visit to Walt Disney World! 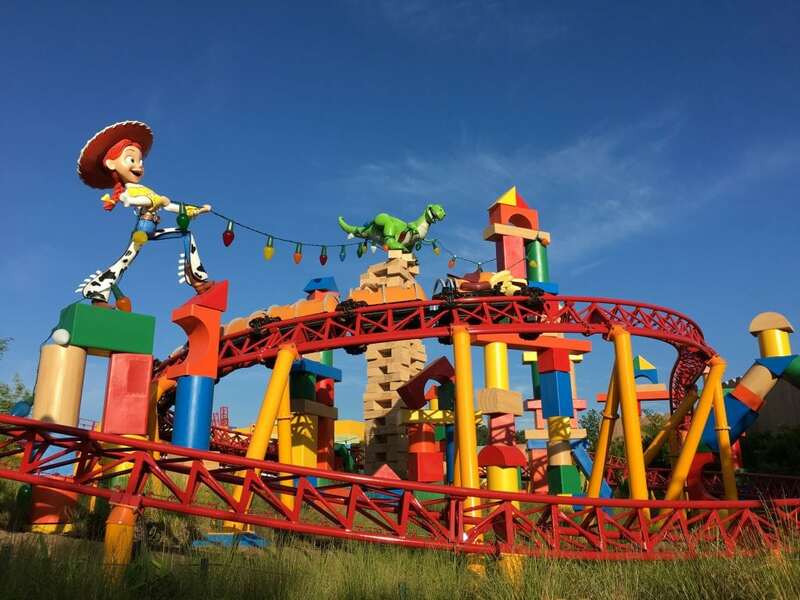 The biggest new attraction in Disney’s Hollywood Studios is Toy Story Land (here’s our Best Tips for Toy Story Land). And we all can’t wait to see how Walt Disney World decorates Toy Story Land for Christmas for the first time! According to Tom Vazzana, Entertainment Show Director for Disney Parks Live Entertainment, Andy has already strung Christmas lights throughout Toy Story Land. So that will work with the holiday decorations. But also expect Christmas overlays for the statues and characters (Buzz, Woody and Jesse) in the land. Jingle Bell, Jingle Jam will also be back for its third year. Santa Goofy will be back for a meet and greet on Sunset Boulevard. 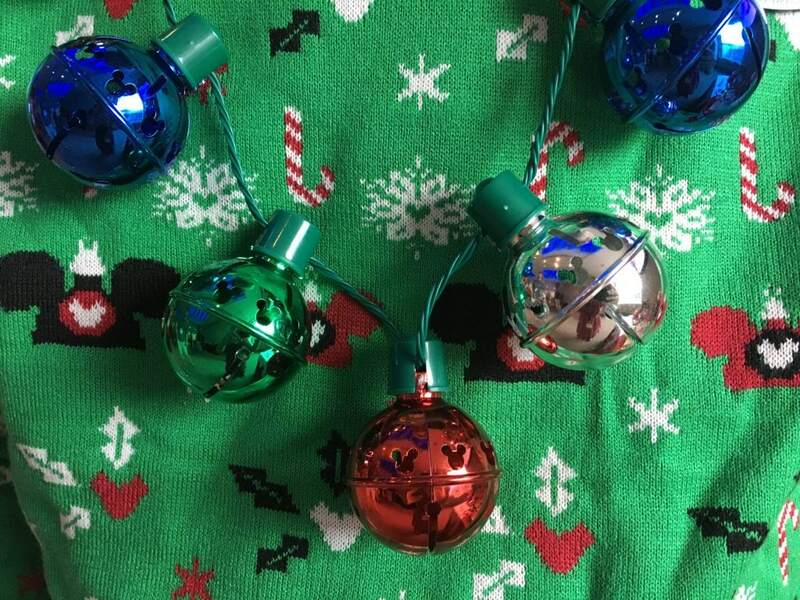 Echo Lake will have three times the amount of decorations with more ornaments than in years past. The World of Disney will be totally completed by the holidays, so you’ll get to experience the completely renovated shopping destination that is the world’s largest Disney store. The Disney Springs Christmas Tree Trail will add 5 more new trees, for a grand total of 25. The Disney Springs Christmas Tree Trail will run from November 8, 2018 – January 5, 2019. Guests will be able to check in and receive a text when it’s their turn to see Santa Claus, just like in 2017. This frees up your time at Disney Springs to eat, shop and play while digitally standing in line to meet Santa Claus. 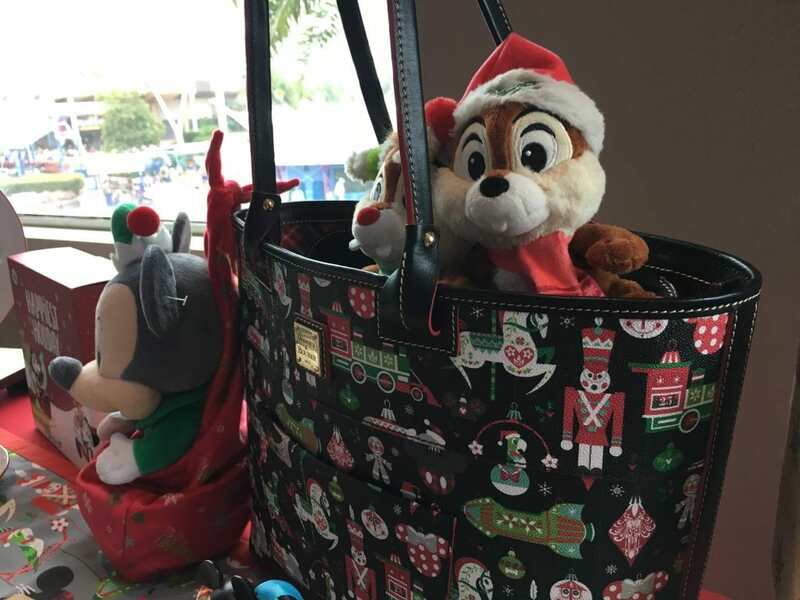 Stitch’s Holiday Gift Hunt will also return for kids to enjoy their time at Disney Springs. MAC Cosmetics will once again be putting on shows at Disney Springs in the week leading up to Thanksgiving. Black Friday shopping specials will once again be offered at Disney Springs. For any major retailer that offers Black Friday shopping deals at other stores across America, the same deals can be found and redeemed at Disney Springs. 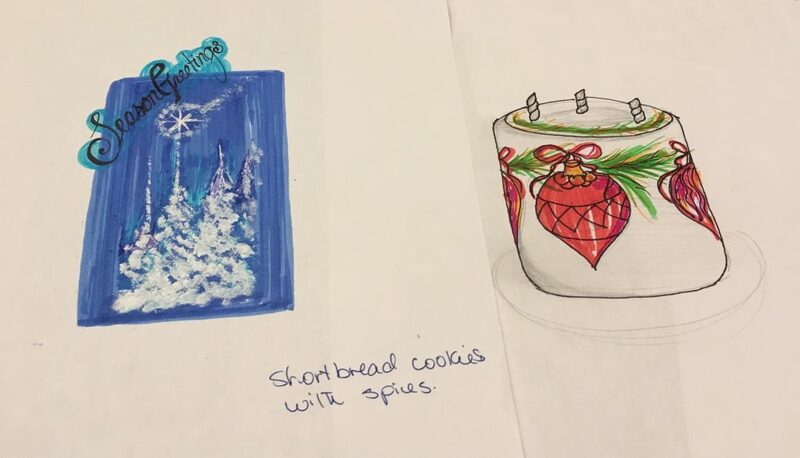 Holiday treats will be created and crafted with Instagram photos and social media photos in mind! There will be a special emphasis and experiences this year at Disney Springs for wearing Ugly Christmas Sweaters and matching holiday pajamas. Stay tuned for more details! Nordic Winter will replace the Home for the Holidays theme that has been in Walt Disney World theme parks for the past two years. 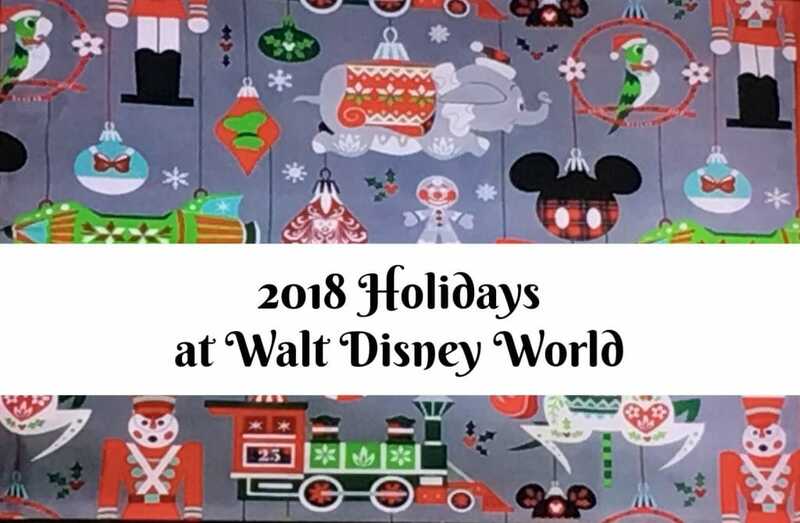 The Victorian style holiday merchandise will also be seen in 2018, but with a fresh new look. There will be NEW Ugly Christmas Sweaters with Disney prints. Plus ugly Christmas sweater pins with a Disney theme. 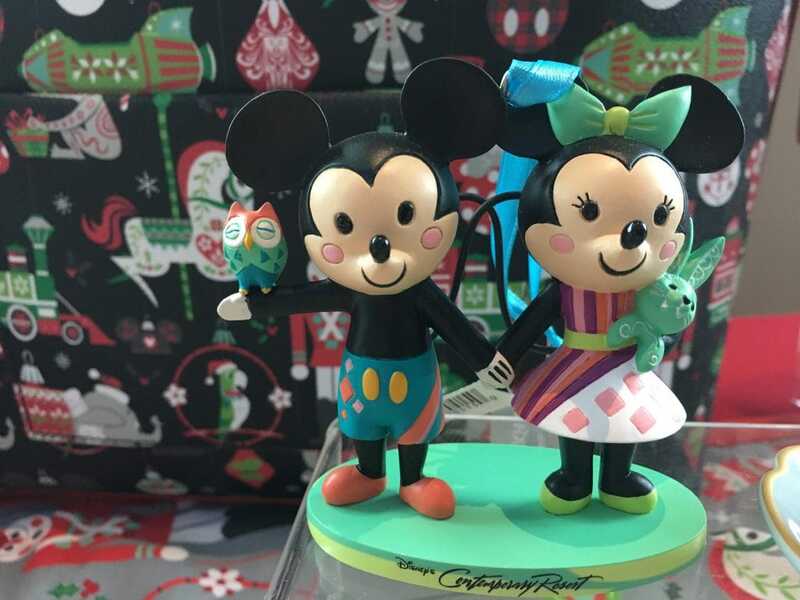 More ornaments for Disney resorts will be available, too. Additional Dooney and Bourke purses with a Nordic Winter print are likely to sell out fast at Disney World for the holidays! 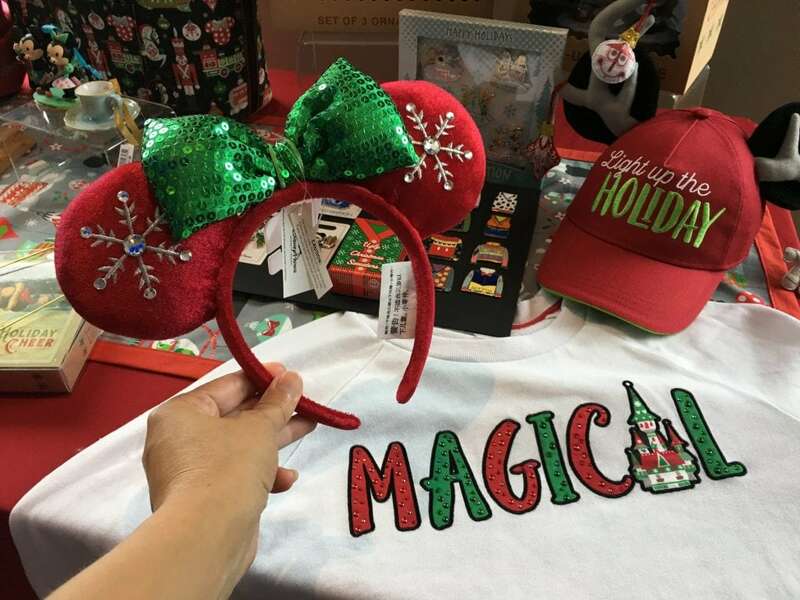 Disney holiday merchandise will start to roll out in October. Tri-Circle D Ranch at Fort Wilderness might be one of the most overlooked places at Walt Disney World to celebrate Christmas and the holidays. Yet this off-the-beaten-path destination at Walt Disney World is a secret hidden gem, especially at Christmas! Tri Circle D Ranch might be one of my favorite hidden #Disney finds! Walt Disney loved horses, so this tranquil farm and ranch is a great way to enjoy original #WaltDisneyWorld attractions. Spend a few minutes at Fort Wilderness looking at the horses, walking through the stables (the horses have “name tags” just like every cast member) and hearing the music play from an original 1907 calliope. Few people come here. All the more reason to visit soon ? In 2018, the Holiday Sleigh Rides will be offered again! While you won’t be bundled up in a blanket galloping through snow, it’s lots of fun to hop on a horse-drawn carriage and explore the peaceful quiet of Fort Wilderness for the holidays without freezing! Decorated with lights and garlands, this is the perfect place to get a cute Christmas card photo of the family. And be sure to wear your Mickey Mouse Santa ears for the festive sleigh ride. Every night from 5 – 10 p.m.
After a sleigh ride, wander around the camp sites of Fort Wilderness Campground. The guests staying at Fort Wilderness Campground are among the most festive and enthusiastic Disney guests that you’ll find during the holidays! You’ll be amazed at the spectacle of lights, inflatable figures, and Christmas decorations that the RVers use to decorate their site for the holidays! When we brought our RV to Fort Wilderness Campground, we were amazed at the Disney spirit in each campsite, so you’ll be awed at Christmas time! Much of everything that has always been magical will be returning at the Magic Kingdom. For Mickey’s Very Merry Christmas Party, expect different types of treats. This will make the cookies feel more like what you’d get at a holiday cookie swap. Castle Dream Lights will now be found on buildings near Cinderella Castle, as well. Totally Tomorrowland Christmas returns for its 10th year! Mickey’s Most Merriest Celebration will also return for its 3rd year. International Festival of the Holidays will be back for its 2nd year in 2018. The festival starts November 18 and runs through December 30, 2018. Candlelight Processional starts November 22, 2018. The Mostly Kosher band will be back with a spirited mix of music that celebrates Hannukah, along with their own fun renditions of holiday songs. We also were able to take the Yuletide Fantasy tour and Holiday D-Lights tour through Adventures by Disney. 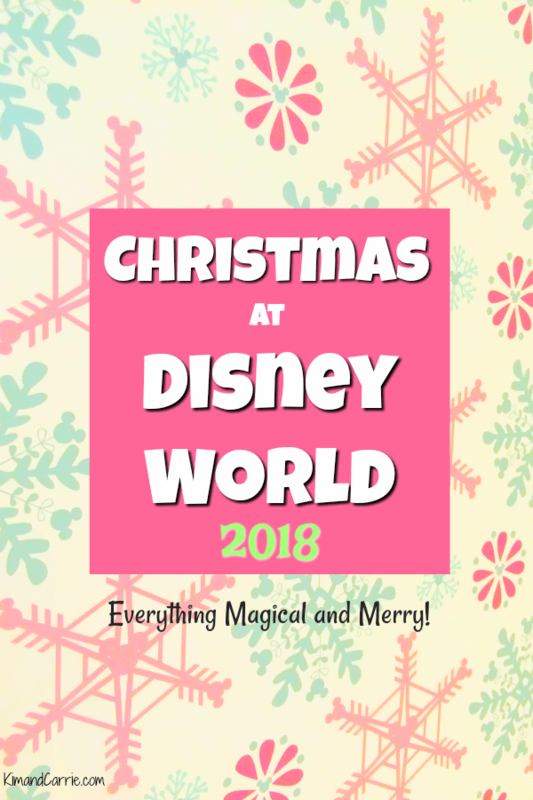 Be sure to check out our reviews of both Christmas tours and learn some amazing fun facts about Christmas at Walt Disney World!